Add a personal message to this delicious caramel selection that really hits the sweet spot. 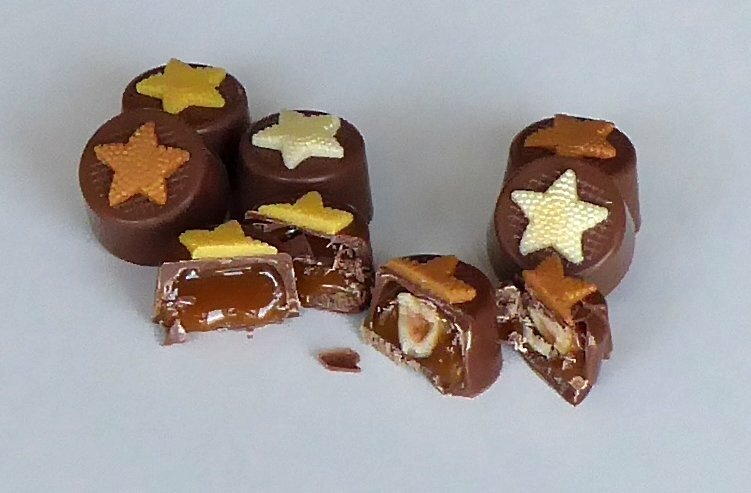 Quality milk chocolates filled with a mixture of buttery, creamy caramel done three ways - plain caramel, salted caramel and caramel with a hazelnut in the middle. 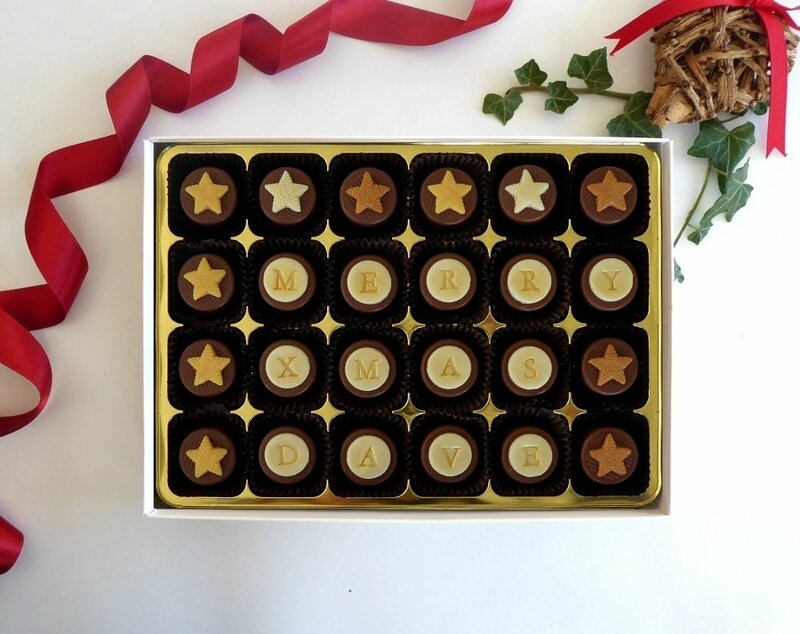 Personalised Christmas chocolates like no others!